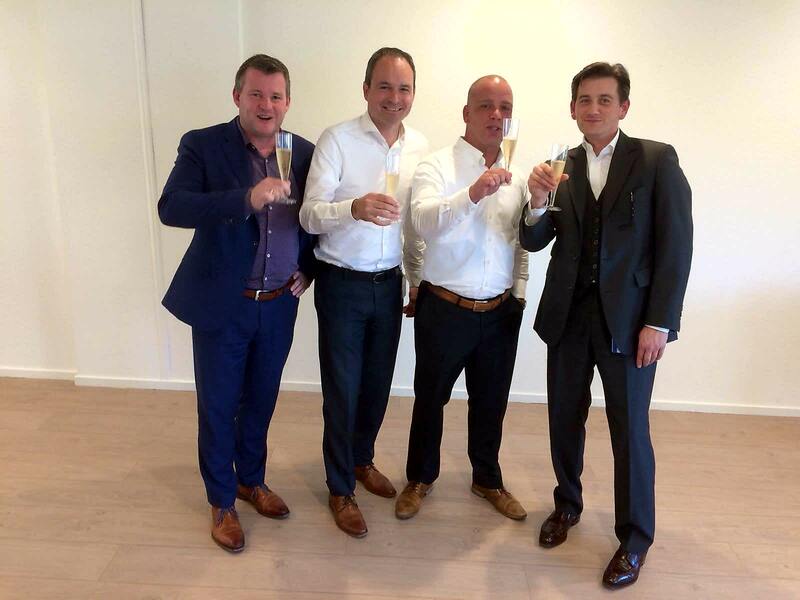 The Dutch technology company SWYCS is the first IoT-partner of NetApp in the Benelux. SWYCS is the developer of a gateway that can build an IOT infrastructure in a short period of time. The gateway collects data from all IoT devices in its environment and allows them to communicate with each other. The data collected by the gateway can be stored on a local infrastructure as well as in the cloud. 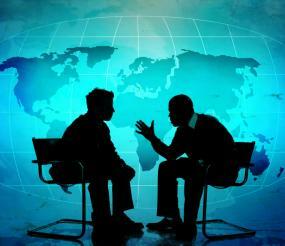 Next, NetApp's technology ensures that the customer can decide where to save the data. For example, there is control over the data at all times. "SWYCS unveils the digital spaghetti. Because our system ensures that all smart devices and installations can talk to each other, an end customer is not only flexible in choosing its IoT components. If investments have already been made, a customer can continue to develop further on the excisting infrastructure, "said Rene Riemens, CEO of SWYCS. "NetApp attaches great importance to a strong partnership in the world of big data and IoT," says Sven Schoenaerts, Managing Director Benelux of NetApp. "SWYCS is a Dutch technology company and leader in IoT infrastructure and is therefore a partner that fits well with NetApp. 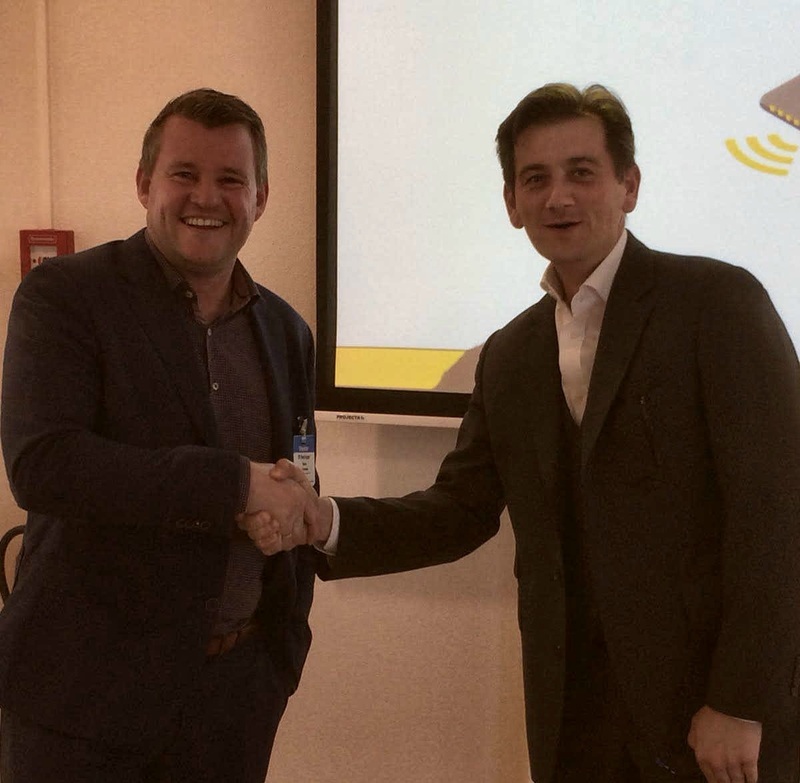 We are looking forward to a close cooperation that can ensure further expansion of an innovative IoT ecosystem in the Benelux. "